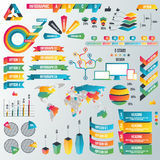 Big Set of Infographics Elements Business Illustrations, Flyer, Presentation. 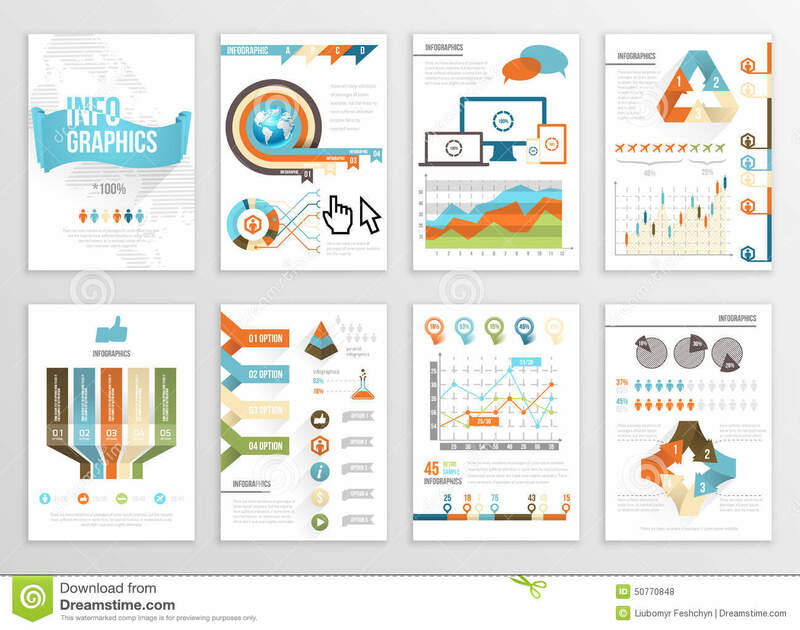 Modern Info Graphics and Social Media Marketing. 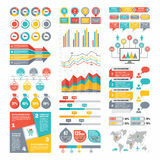 Abstract infographics template design. 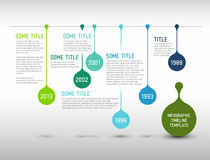 Big infographic vector elements collection to disp Infographics Elements 33 Colorful Infographic timeline report template with drops Large infographic vector elements template designe Infographic Elements Collection - Business Vector Illustration in flat design style Set of timeline Infographic with diagrams and text. 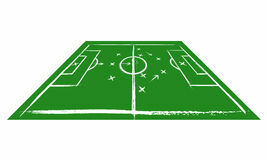 Vector Concept Illustration for business presentation, booklet, web site etc. 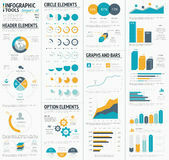 Infographic elements 34. 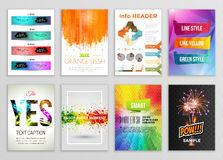 Set of vector design elements in flat style for business presentation, booklet, web site and projects. Infographics set with options. 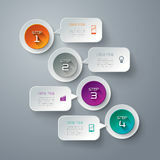 Infographic, Ribbon, Logo, Icon and 3d Vector Elements. Social Communication Concept. 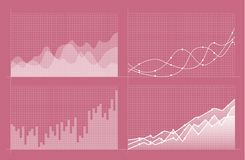 Set of different graphs and charts. 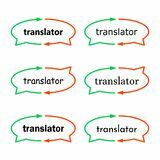 Infographics Splash vector image of the translator structural elements isolated icon. 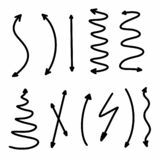 simple element illustration from technology concept icons. 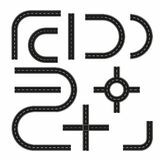 structural elements editable logo Money set, business symbols and financial elements. Funny doodle hand drawn vector illustration. Cute cartoon banking collection. Infographic elements on isolated background. Design element. Black color arrows page. Abstract indicators. 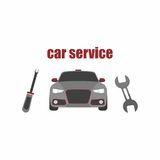 Black and white Car service. Car repair. Car electronics. Vector illustration. EPS 10 Flat paper infographic set with charts and bookmarks title and heading elements vector illustration Road construction set. Highway map toolkit. Connectable road elements. 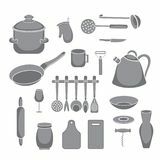 Vector illustration of winding road Vector kitchen tools set. Kitchenware collection. 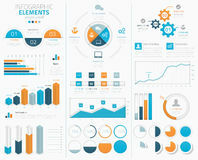 Big Set of Infographics Elements Business Illustrations, Flyer, Presentation. 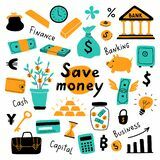 Modern Info Graphics and Social Media Marketing.Big Set of Infographics Elements Business Illustrations, Flyer, Presentation. 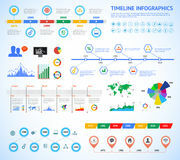 Modern Info Graphics and Social Media Marketing.